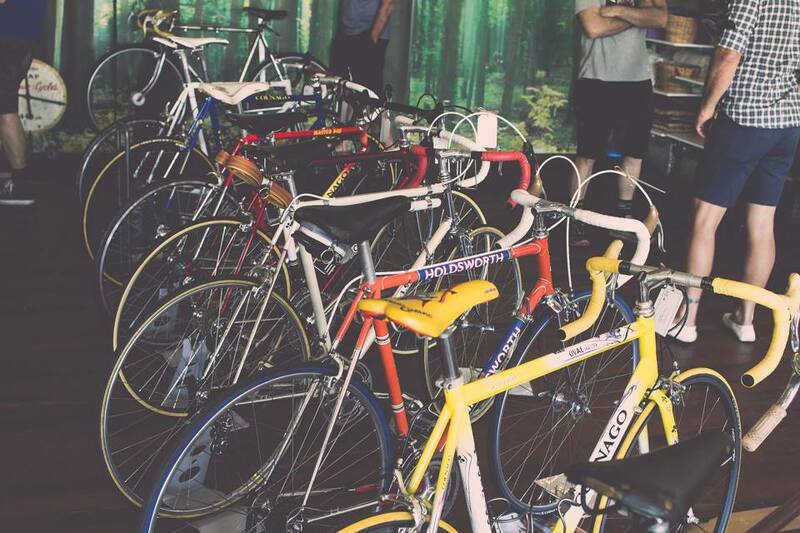 Following on from the success of the Perth Retro Bicycle Show in April 2015, Perth Velocollective have announced a new and exciting show for 2017. 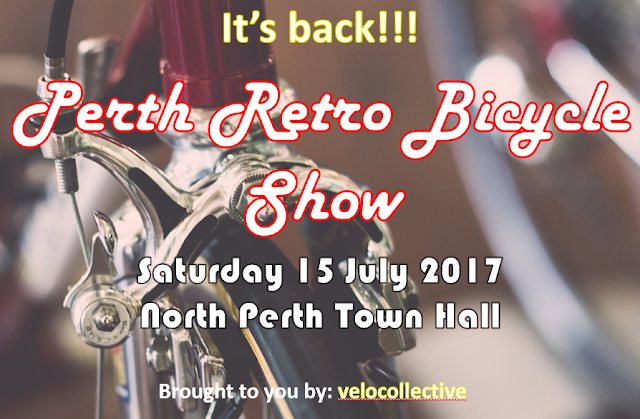 This years show will be held on Saturday 15 July 2017 at the North Perth Town Hall located at 26 View Street, North Perth. Exhibitors will be displaying their finest examples of pre-2000 steel framed bicycles. 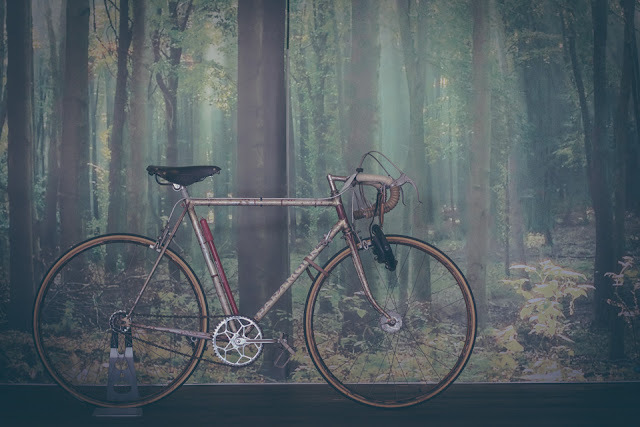 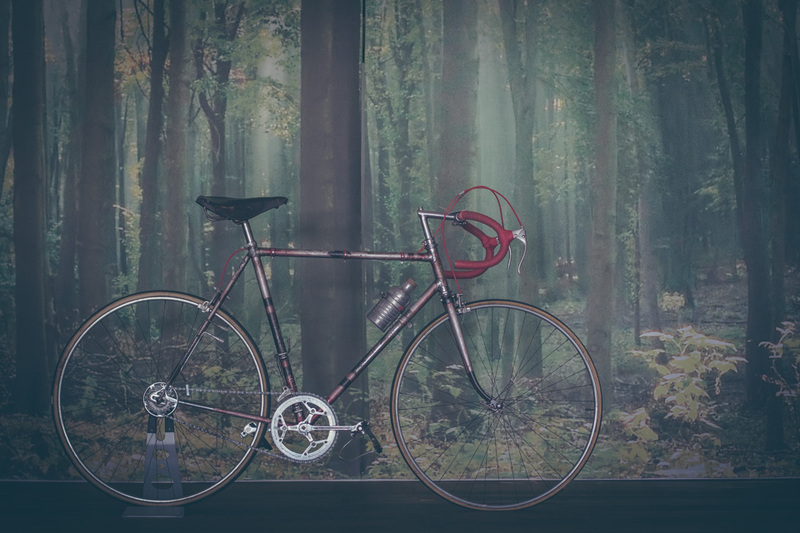 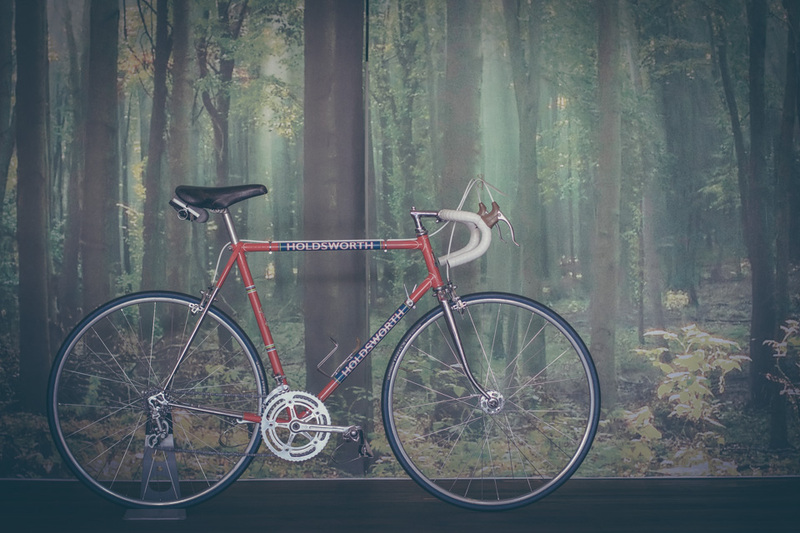 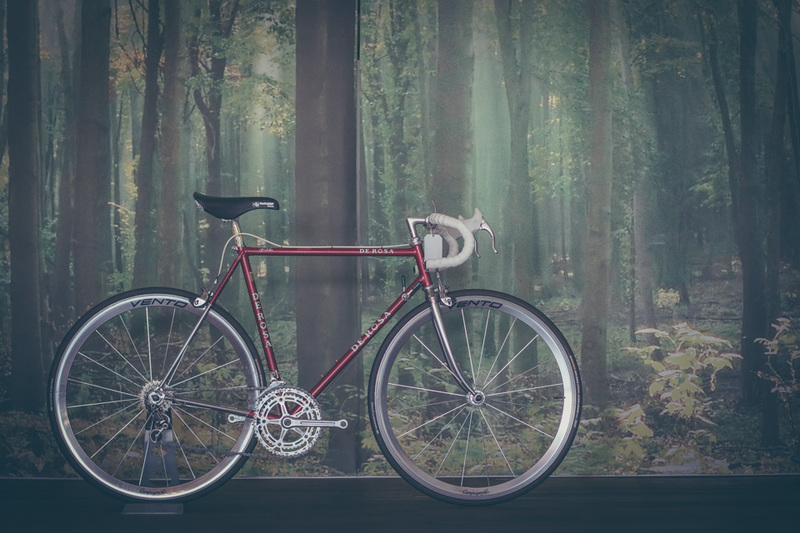 The show will create a great atmosphere for current vintage cycling enthusiasts and introduce others to the world of vintage steel bicycles. Local supportive industries will be in attendance to provide advice for your next vintage build. 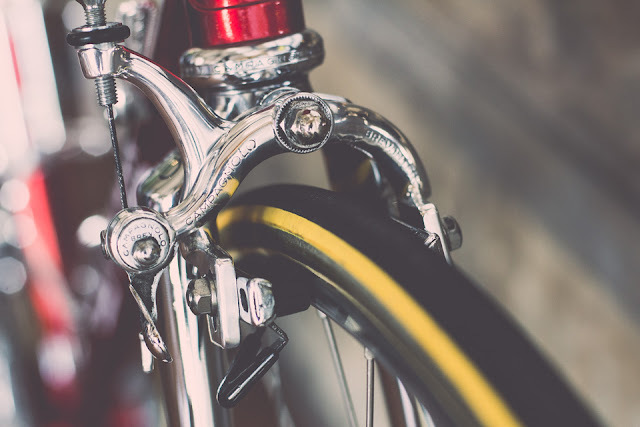 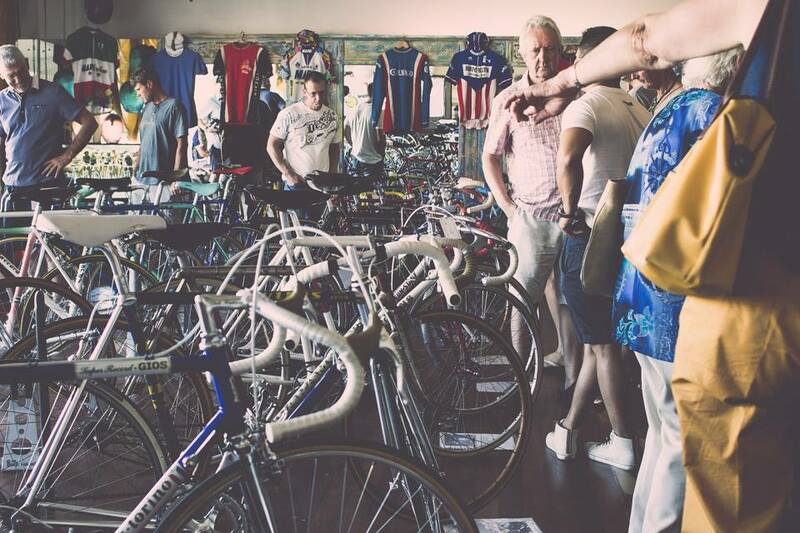 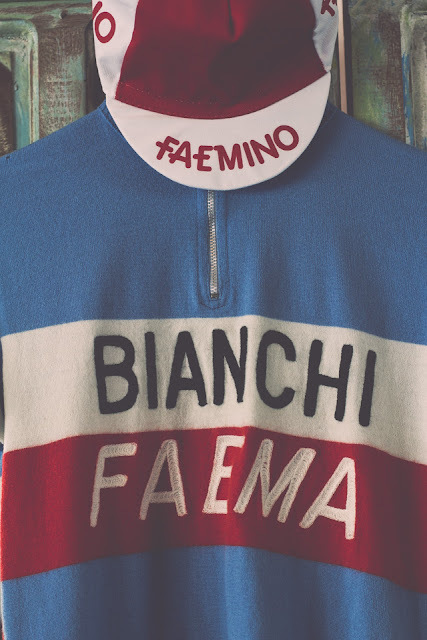 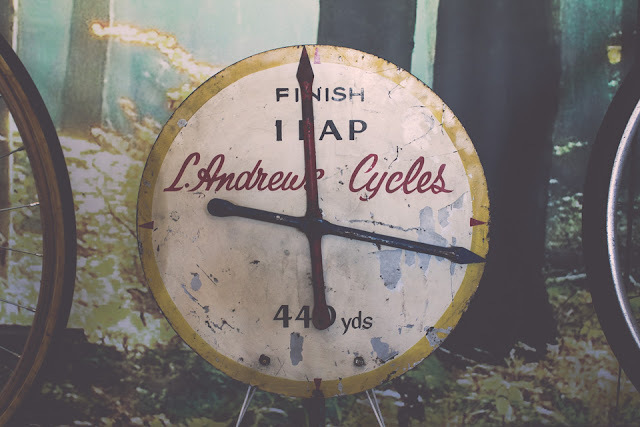 A good dose of vintage cycling memorabilia and clothing will also be on display. All of us had steel framed racing bicycles as kids, and for some of us the interest never left! The 2015 show was fantastic. 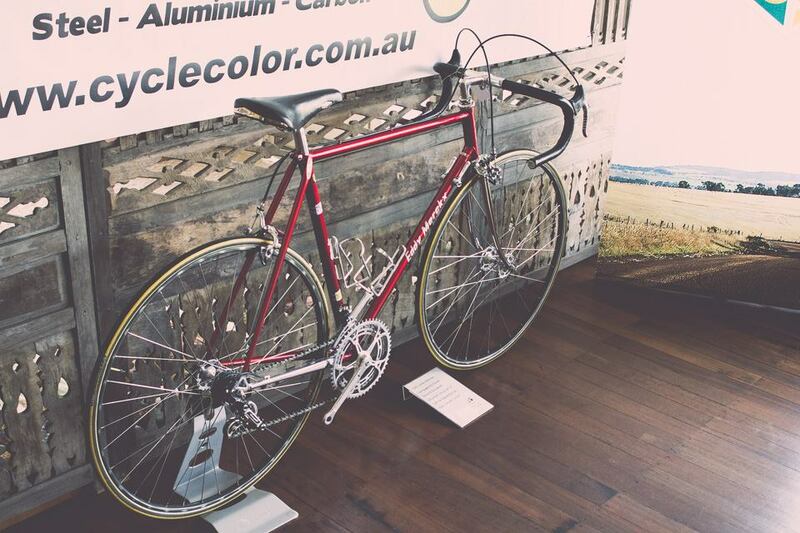 There was a great variety of road and track bicycles, some of European heritage and others of Australian Heritage. 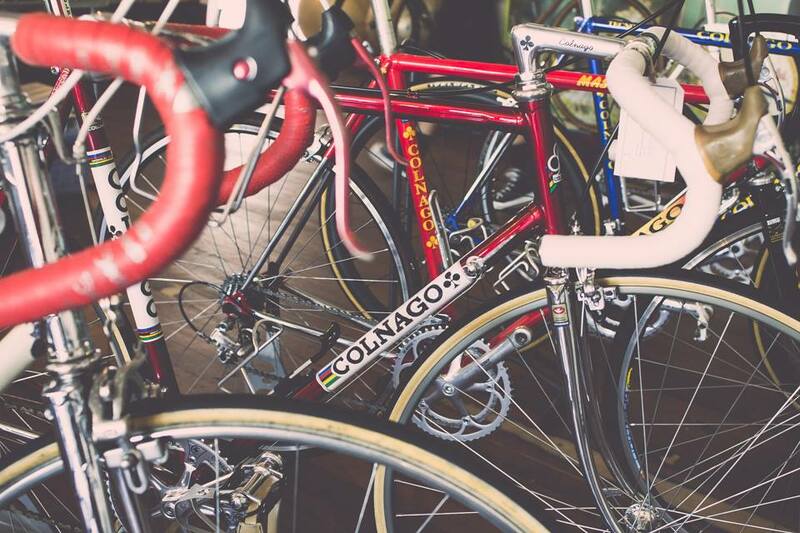 From Swanseas to Colnagos to Holdsworths.....all bases were well represented. Many thanks to Tommy Barratt for the above pics from the 2015 show. There are still some vacancies for retro bicycle owners to display their loved pre-2000 bikes. Click here Perth Retro Bicycle Show tickets for more info. 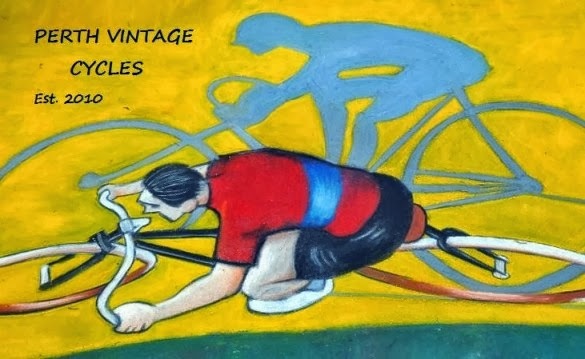 Amongst other proud sponsors the event will again be supported by CycleColor - a professional customised frame painting business run by Cameron Smith. Please don't disappoint yourself, set some time aside on Saturday 15 July 2017 to visit the show in North Perth.